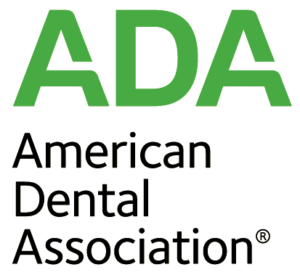 Free and Low-cost Dental providers in GA. May provide sliding-scale or complementary work for Georgia residents. First Choice Primary Care, Inc.
Meridian Education Resource Group, Inc.
Primary Health Care Center of Dade, Inc .
Curtis V. Cooper Primary HC Inc.